This book is divided into two parts. The low-energy limit of quantum gravity is analysed in the first half of the book, whereas in the second half of the book, the authors explain the high-energy domain. 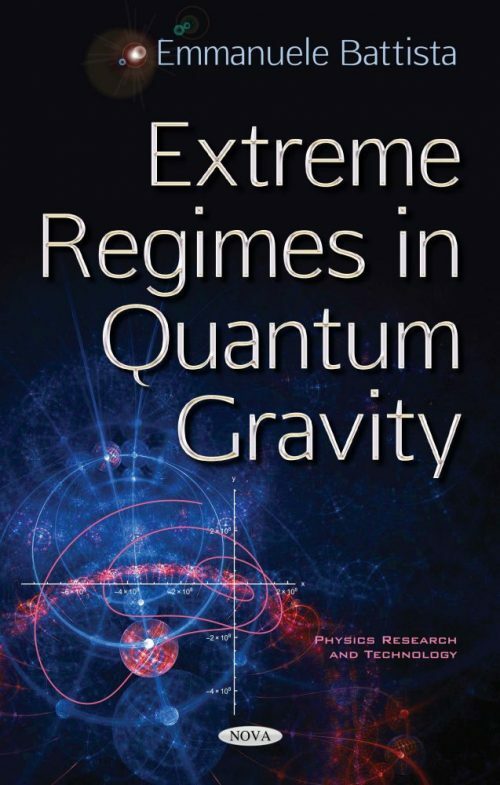 In the first part, by applying the effective field theory point of view to the quantization of general relativity, detectable, though tiny, quantum effects in the position of Newtonian Lagrangian points of the Earth-Moon system are found. In order to make more realistic the quantum corrected model proposed, the full three-body problem where the Earth and the Moon interact with a generic massive body as well as the restricted four-body problem involving the perturbative effects produced by the gravitational presence of the Sun in the Earth-Moon system are also studied. After that, a new quantum theory having general relativity as its classical counterpart is analysed. By exploiting this framework, an innovative interesting prediction involving the position of Lagrangian points within the context of general relativity is described. Furthermore, the new pattern provides quantum corrections to the relativistic coordinates of Earth-Moon libration points of a few millimetres.